Feel more comfortable outdoors with the push of a button. 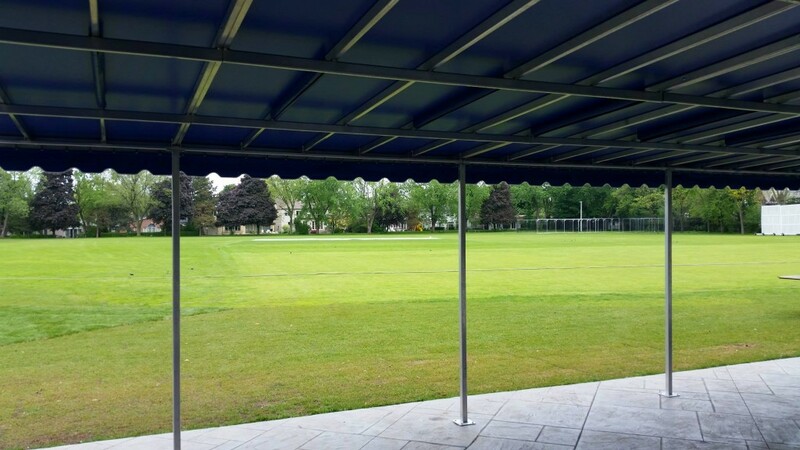 Retractable awnings from Roll-A-Way feature fast, quiet motorized components for years of active use, and with high-quality fabrics from Sunbrella, you’ll gain a durable and attractive new property feature. We offer size, colour and pattern options for all types of homes, and our retractable awnings make an excellent addition to any porch or deck. Our friendly staff can help you make an appropriate choice for any property, and Roll-A-Way offers unsurpassed craftsmanship and customer service. Looking for a more permanent solution? 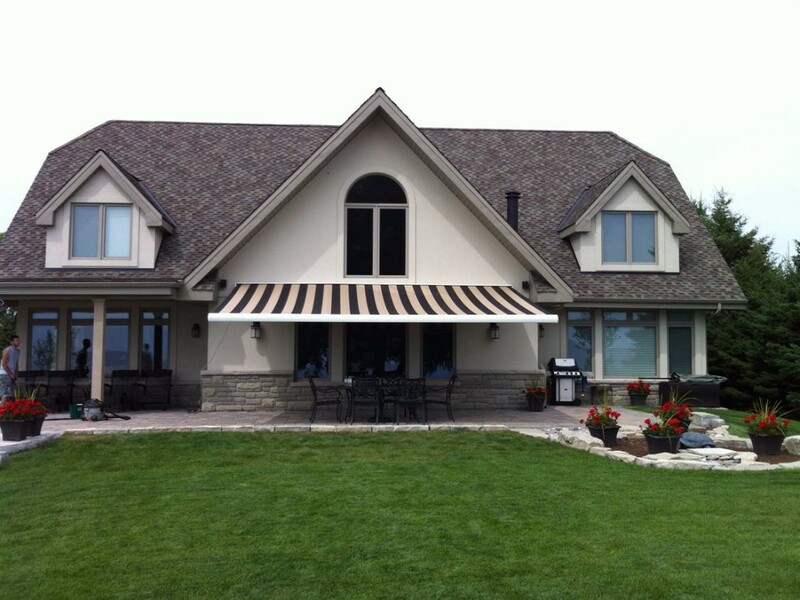 Our fixed awnings are made and assembled in Canada with fade-resistant Sunbrella fabrics and reliable hardware. Find or design the perfect option for your home and start enjoying fresh air, sunlight and shade (along with exceptional aesthetics). If you’re not sure whether to choose a fixed or retractable awning for your home renovation project, Roll-A-Way can help. Our knowledgeable teams can provide the information you need to make a decision, and our commitment to a straightforward purchasing process gives you an excellent resource. 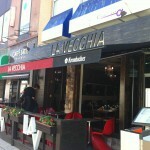 Set up a consultation today by calling 416-747-5244. Sign up to Get a Free In-Home Consultation and Save 25% on Select Models When You Book Online Today! 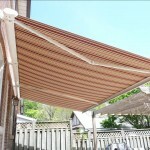 Roll-A-Way Power Awnings Ltd. is a wholly owned Canadian company in the supply of motorized retractable awnings focusing on quality and elegance for all shading needs.